A miniseries from India. 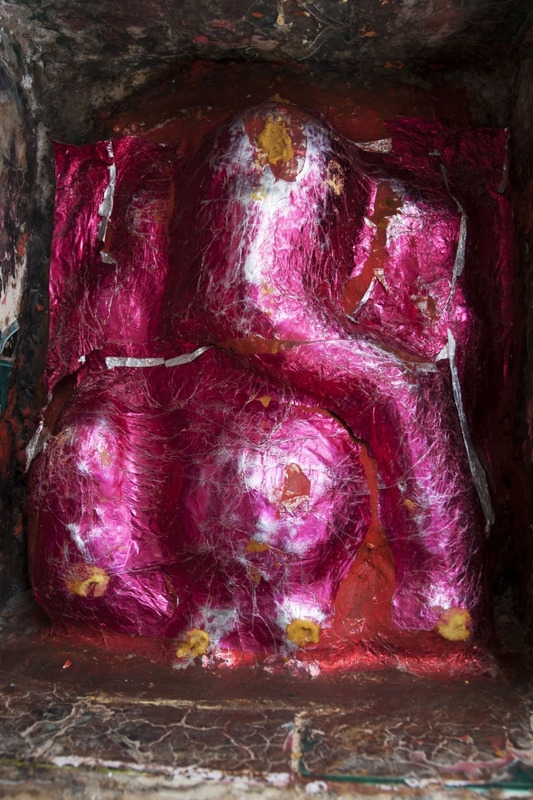 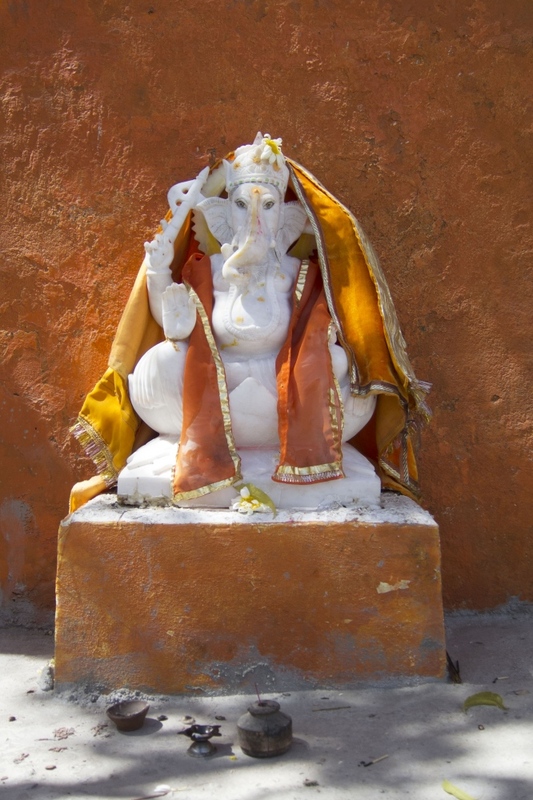 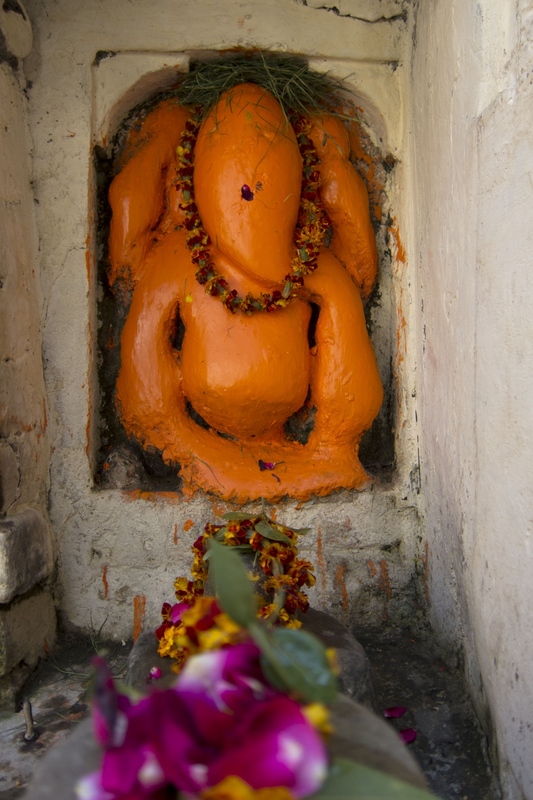 Ganesha is a Hindu deity, but he is also worshipped by some Buddhists, Jains and others. 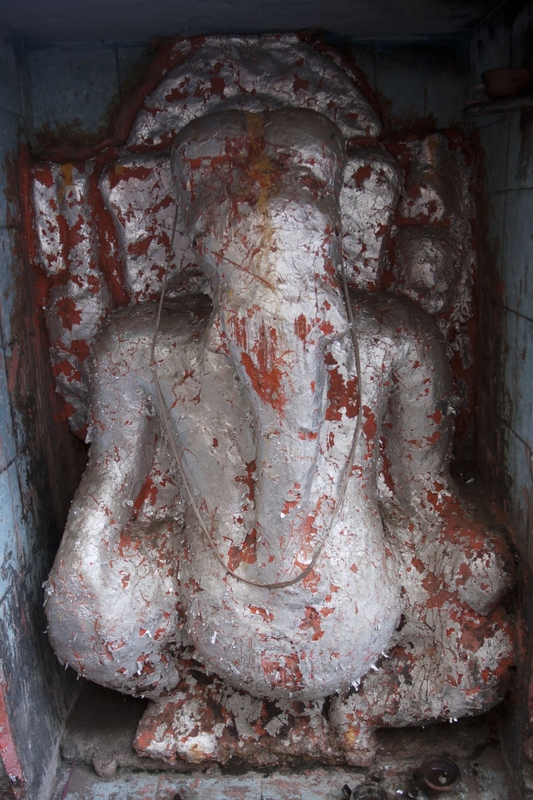 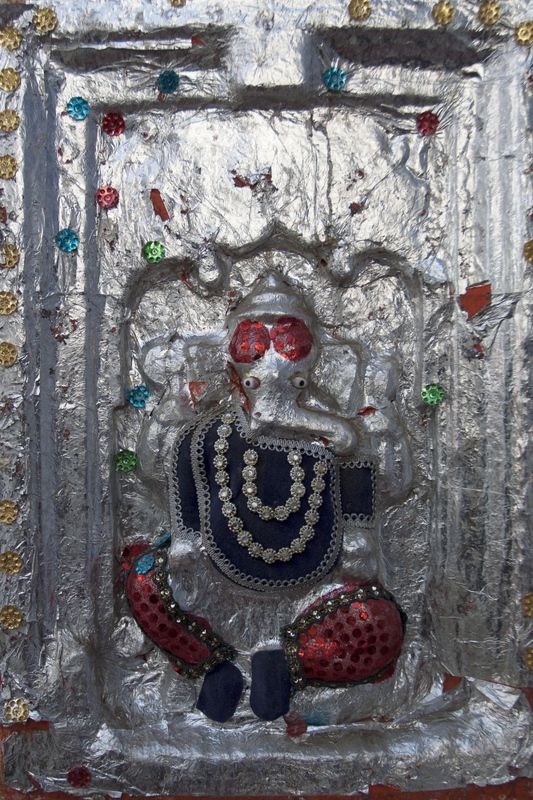 He is also known as Ganpat, Ganpati, Vinayaka or simply as Ganesh. 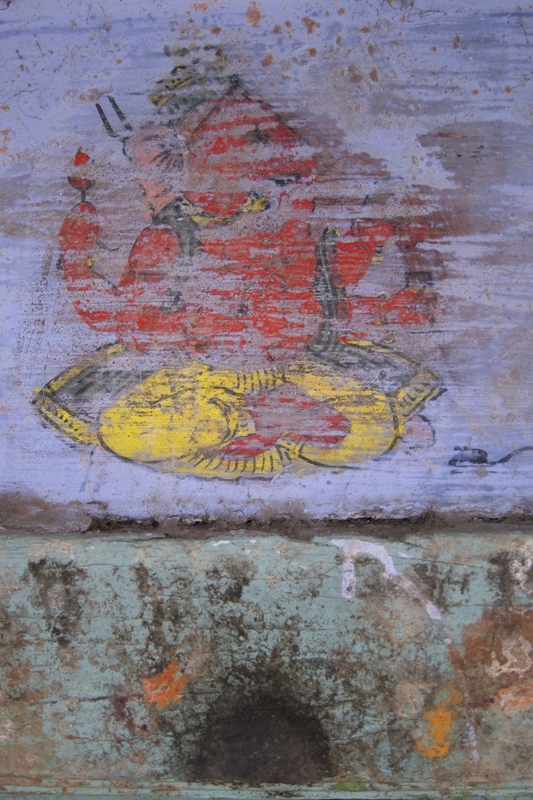 Just like his many names, he signifies different things for different people. 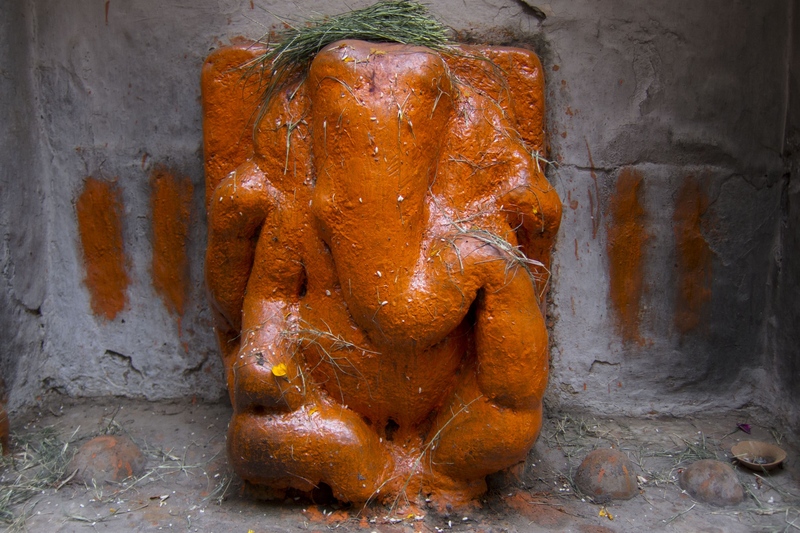 Sometimes he is the bringer of good luck, sometimes the remover of obstacles, sometimes the god of wisdom. 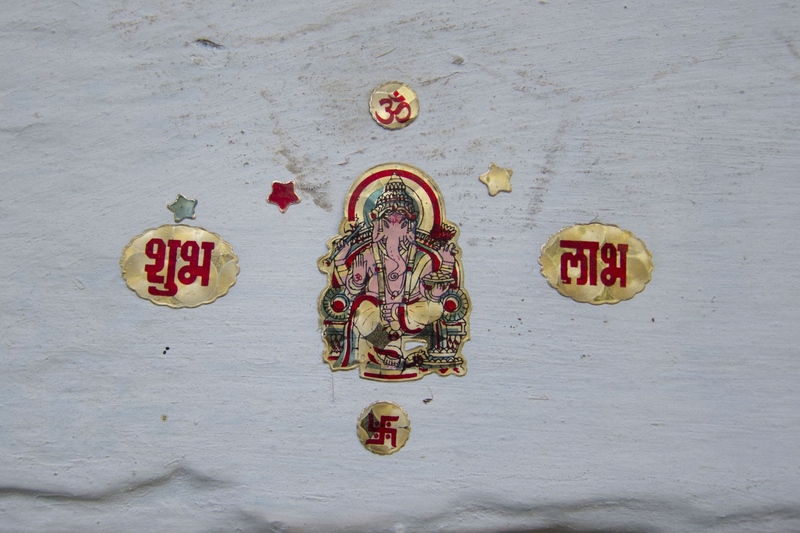 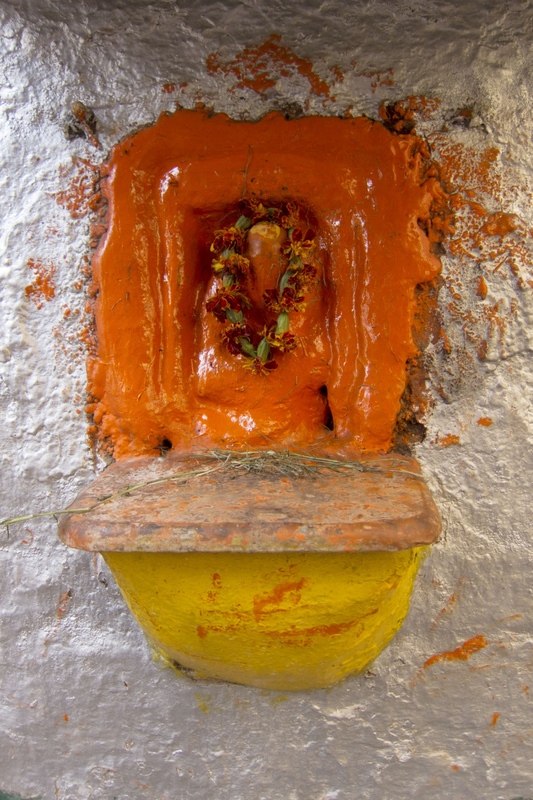 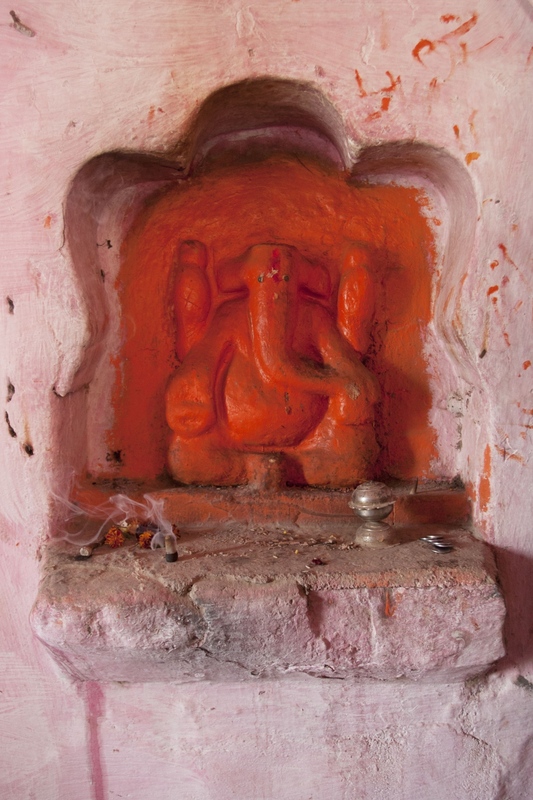 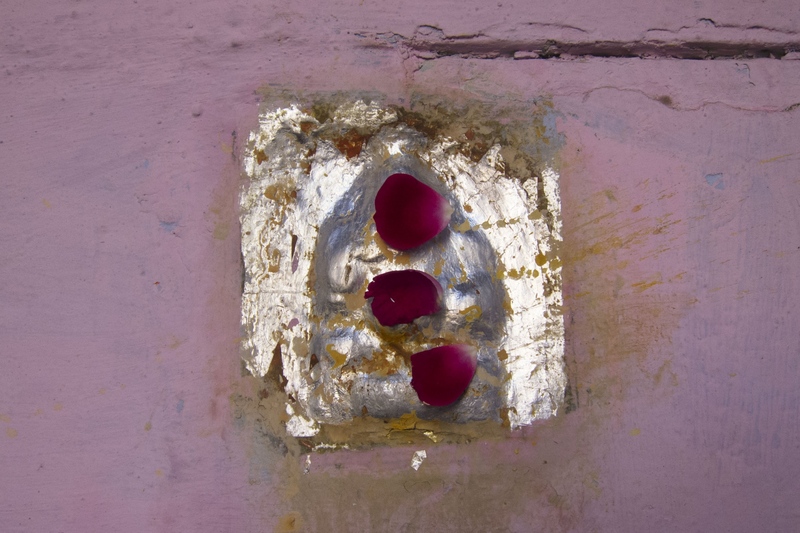 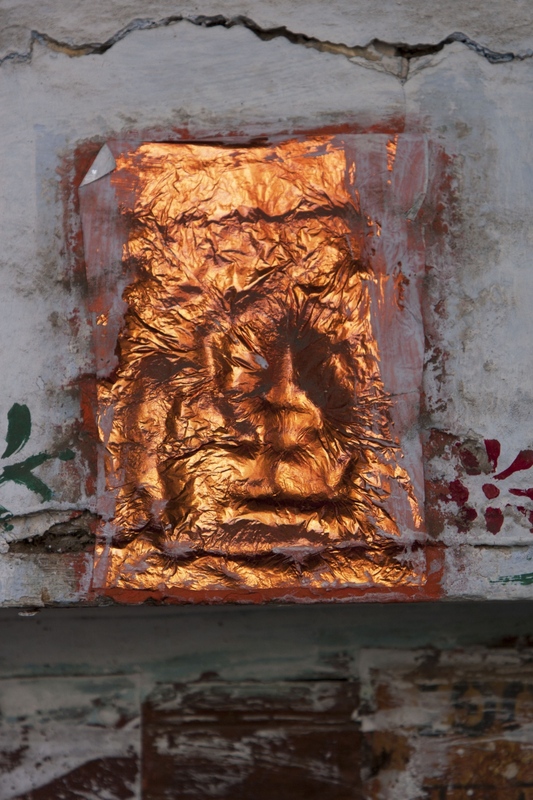 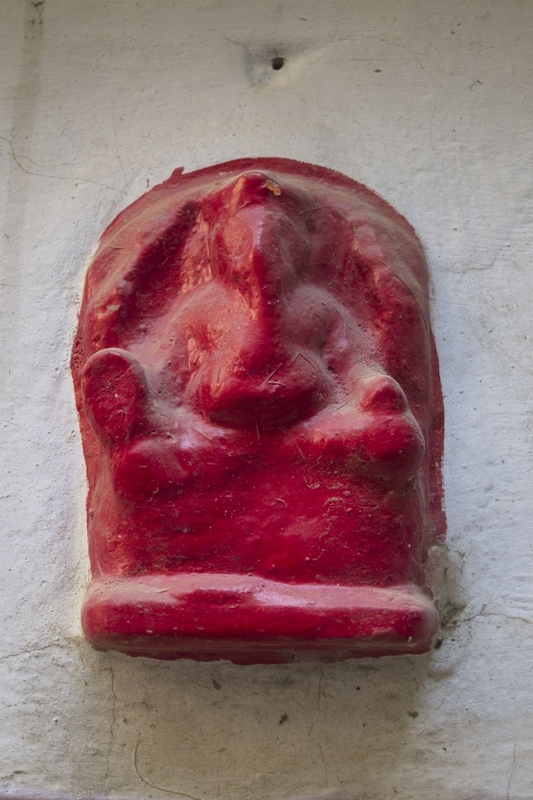 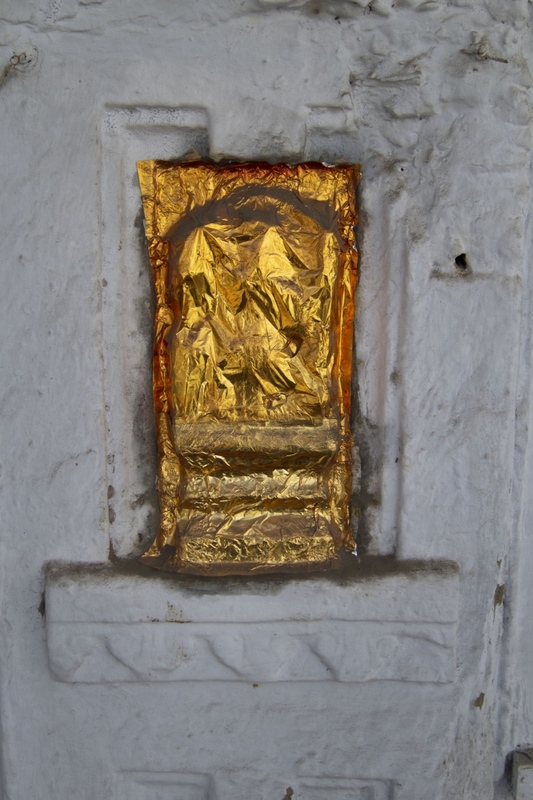 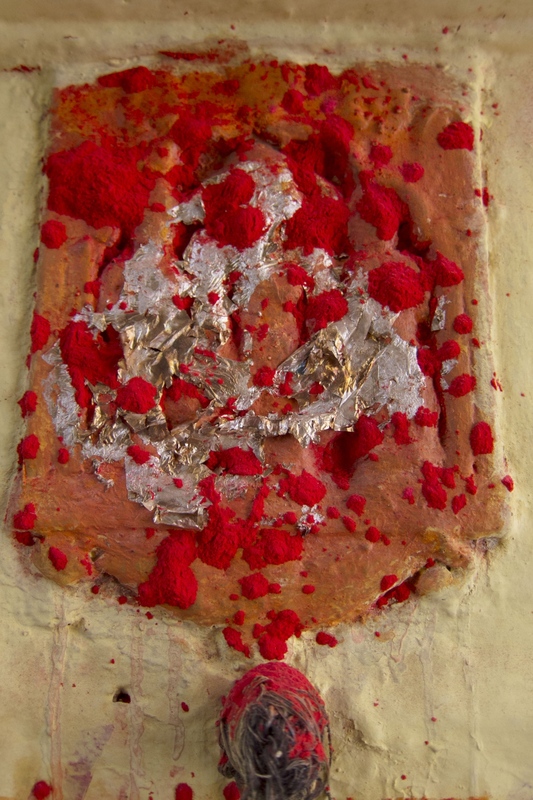 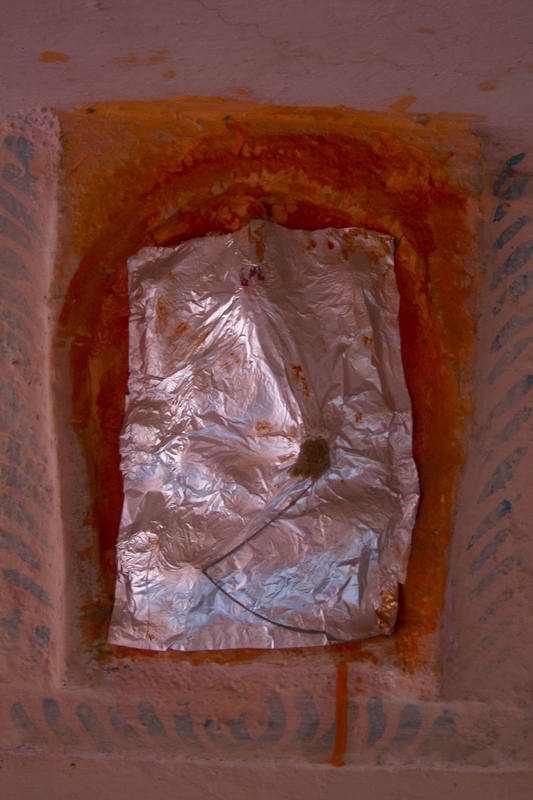 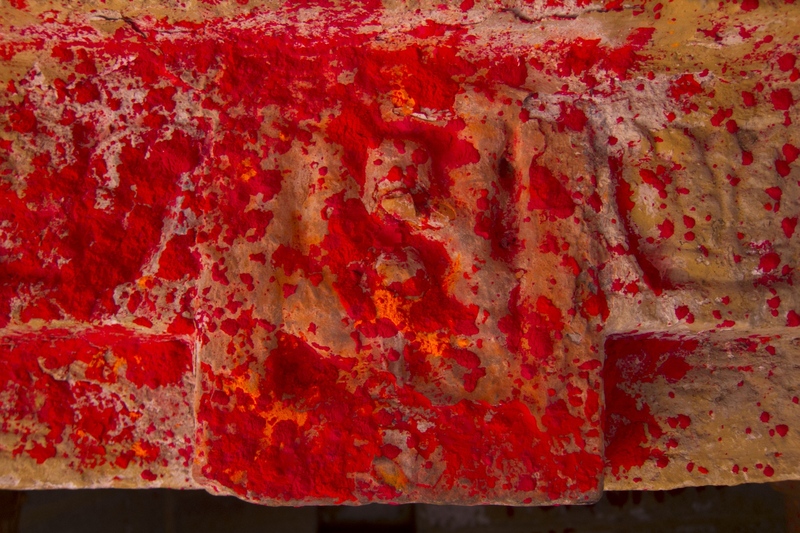 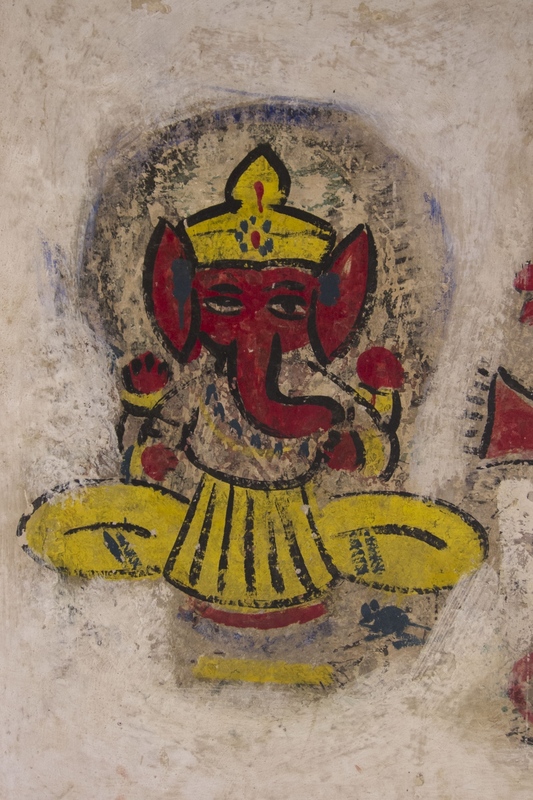 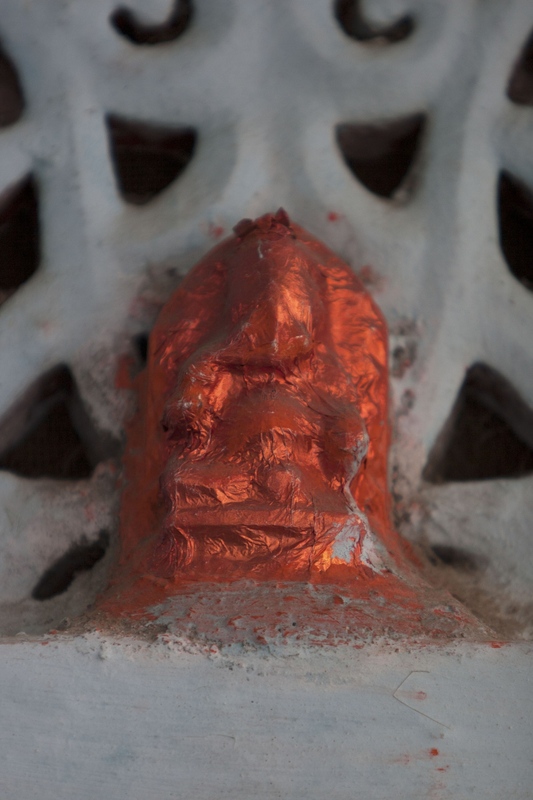 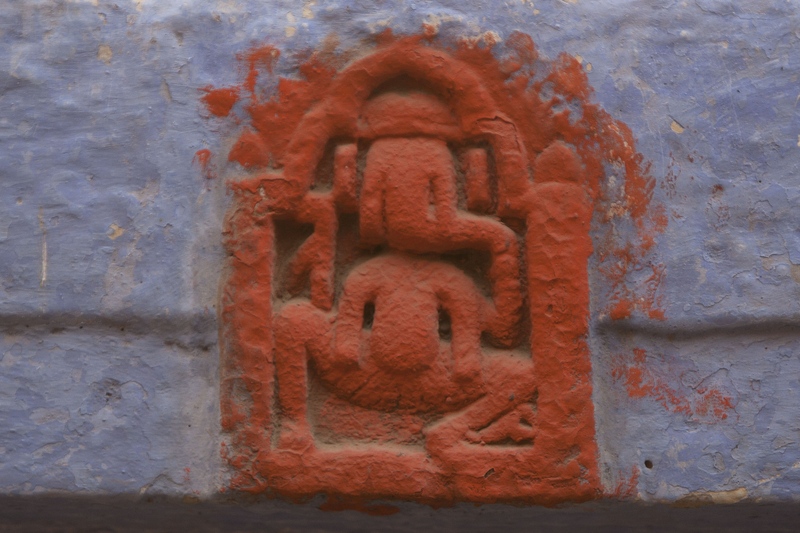 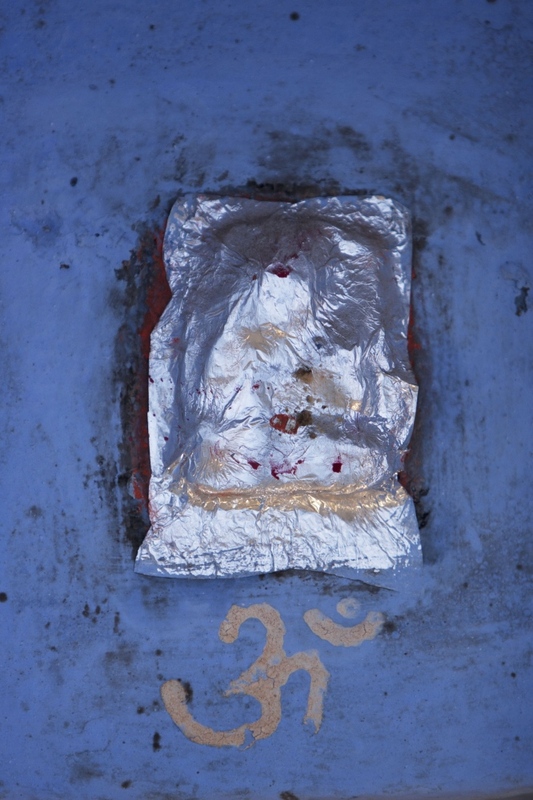 Ganesha sits atop door frames, in shrines dedicated to him on the street and in temples everywhere. 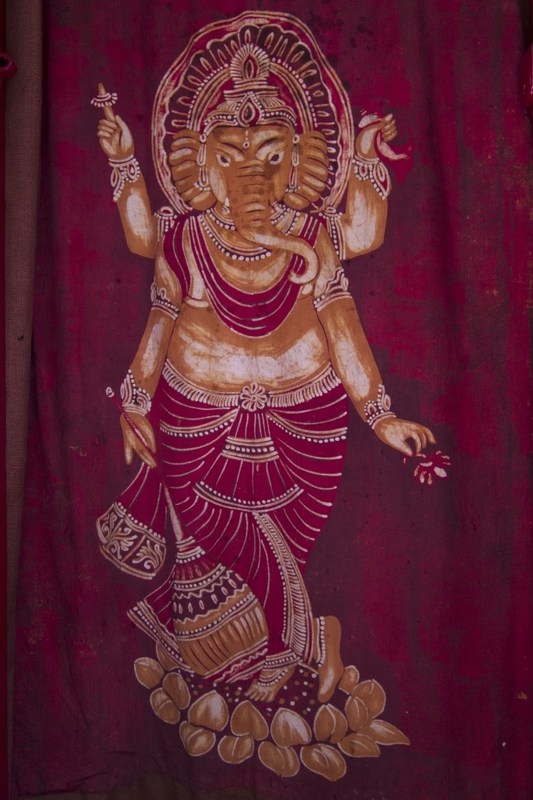 He watches from wall hangings and paintings, stone sculptures and bronze casts. Gabriel Ellison-Scowcroft is a freelance documentary photographer, writer and radio producer whose work delves into complex social issues.